James Factotum is an intelligent tool that allows you to use Artificial Intelligence to obtain information and data more simply and intuitively. 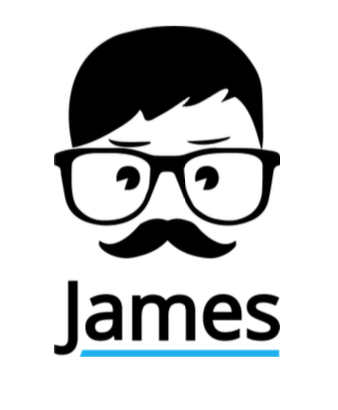 James Factotum connects to the Business Intelligence software and allows for natural language interaction thanks to the identification of meta tags in the dataset. James Factotum is based on the conception that the added value given by the end user is about data interpretation rather than the creation of reports using complex User Interfaces (UIs). James Factotum is capable of understanding natural language and convert it into an input to communicate with the Business Intelligence software. The use of natural language as a mean of interaction removes the learning curve barrier, thus saving significant amounts of time and having the user focus only on the activities that create value. Creation of forecasts about future scenarios using “White Box” Neural Networks and causal correlation. James Factotum can create future scenario analyses thanks to the AI networks developed by Divisible Global, more potent than the traditional prevision systems used by Business Intelligence software. Using proactivity to autonomously produce scenario simulations to identify potential opportunities and risks. James Factotum can autonomously simulate scenarios to immediately identify opportunities and risks that may happen thanks to its Proactivity function, all with settable custom goals that can act as guidelines for James’ analyses on the goodness of scenarios. For example, if we want to increase sales by 12% by the next year, James can tell us that marketing expenditures are not a good investment, giving us an optimized scenario. James Factotum can learn to improve its predictive model as time passes, by comparing old forecasted data and actual data (supervised learning) and analyzing new data (unsupervised learning). Customization of models through Hornet AI. James Factotum is capable of developing predictive models that answer to the primary needs of a company and is the result of years of field studies and experiences. But, since we know that every firm has different needs and preferences, we developed an integration with our Hornet AI technology for James Factotum that allows for the independent creation of machine learning models to answer to all the question that a company may have. James Factotum can help the user in transforming the multitude of data into useful information to take effective decisions – one of the hardest challenges nowadays. James Factotum can recognize data types and guide the user in the creation of relevant and trustworthy reports.